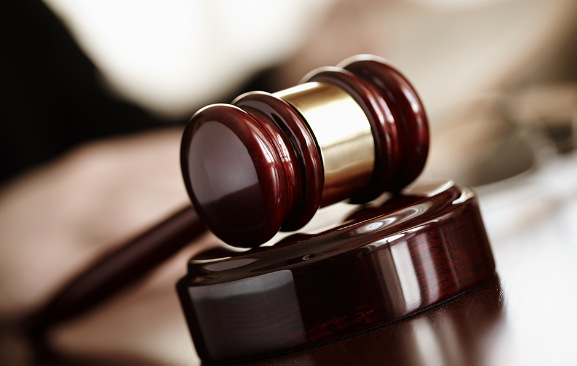 Litigation support services offer much-needed assistance to busy law firms and attorneys. Their work can improve case quality, increase overall firm efficiency, and lighten the workload of existing teams and attorneys. In many cases, it can also provide specialized expertise in areas that firms may not otherwise have access to. Our record retrieval services can help you obtain medical records, police records, business records, and more, without all the hassle and headache that typically comes with it. We’ll contact the appropriate agency, file the required paperwork, and stay on top of slow-to-move records custodians to ensure that you get your documents in a timely and orderly manner. To submit a records request, just fill out our online form. We’ll get started within 24 hours. Tired of having your case files spread across boxes and filing cabinets? Sick of bringing dozens of folders to the courtroom each day? Our online legal repositories can help. These powerful databases allow you to easily access documents, evidence, records and more using your laptop or digital device. Our legal photography and videography services help you deliver the visually persuasive presentation your case deserves. Whether you need photos of an accident scene or property damage or a day-in-the-life video of your client, our expert professionals can help. We can even record depositions and statements for out-of-town witnesses. Is your case lacking that wow factor? Our legal presentation and exhibit experts can help. From PowerPoint presentations and fully edited videos to trial boards and slideshows, our team can give you the tools you need to catch the jury’s attention. Servicing citations and subpoenas can be a time-consuming pain — especially if the witness is hard to track down or locate. Our citation and subpoena servers can take this burden off your shoulders, ensuring that your documents are served quickly, efficiently, and per the Rules of Civil Procedure every time. Need Litigation Support in San Antonio? Want to lighten your firm’s load, enhance your services, or improve your overall case quality? Our San Antonio team can help. Contact us at 210-366-0800, fax us at 210-366-0844 or visit us at 11815 Warfield St. between 8 a.m. and 5 p.m. Monday through Friday.